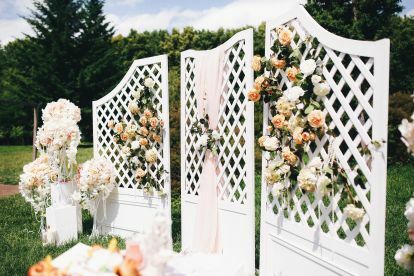 A seasoned expert of the wedding industry Candl Holdings is the secret weapon you need to ensure your wedding day is just as special as it should be, without breaking the bank. 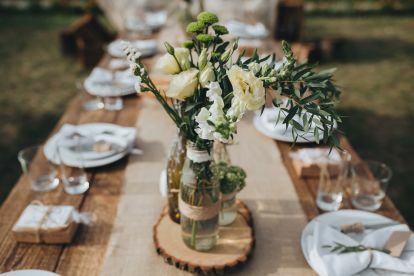 Based in Barry with experience in planning all sorts of weddings, from budget to blow-out, this wedding planner has tips and contacts that can save you hassle and money. Give us a call today on 07804917708, we’d be happy to talk about how we can work together on your wedding. We all know how stressful planning a wedding can be. Even though you’re trying to keep it simple to minimise stress, or you’re convinced that planning your elaborate affair will be nothing but fun, we assure you that there are always unforeseen problems and unexpected hiccups - not to mention mounting expenses to tackle. A wedding planner not only shares the burden, but they can often take away stress. They also come with a little black book of contacts – which often means they can help you save significantly. 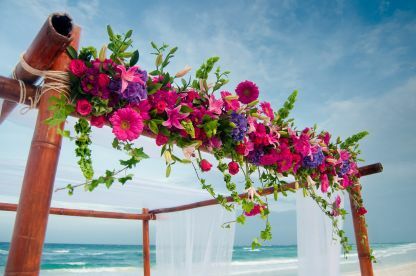 It might seem tempting to write a wedding planner off as an unnecessary extra – surely you could plan a wedding yourself? But the fact is that even though it’s an additional expense in the short term, a good wedding planner has got your back and can help you save money in the long term. We offer a range of packages to suit all requirements and budgets, so give us a call today find out how we can help you plan your perfect wedding. Please note that Candl Holdings may not be able to honour booking requests made.